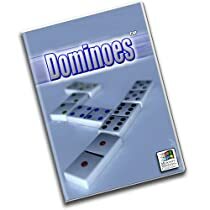 10 classic Dominoes games in one! Played with a double-six set of dominoes, this computer rendition of a classic game will bring hours of fun to your family. Choose from a library of different backgrounds, tilesets, and a jukebox loaded with music.